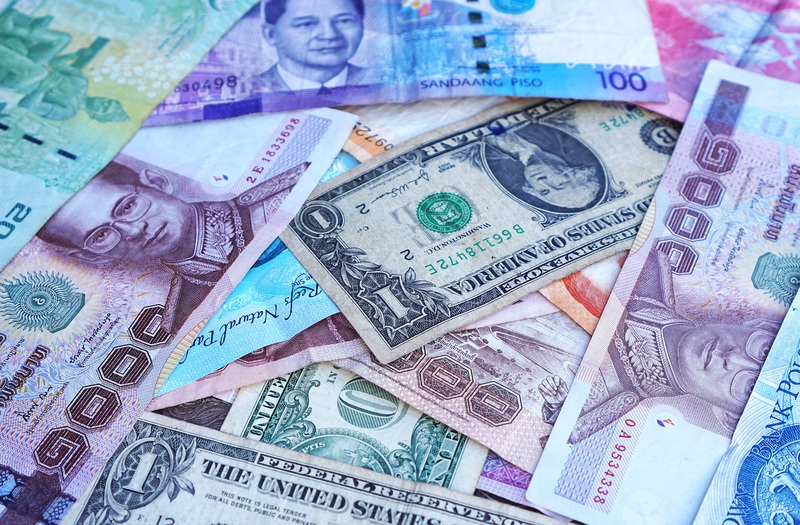 The currency market is comprised of multitudes of currencies. Even though every single country in the world has a currency of its own which is traded in the currency markets, not every currency is particularly highly demanded. There are only a few top currencies which have the highest demand and which are traded more regularly than others. The foreign exchange market is extremely liquid and it operates on a 24-hour basis. If you are planning on getting into the foreign exchange trading business, you should discover more about the main currencies in the market. The following are the 6 most traded currencies globally and why they are so popular. The United States dollar is the most traded currency in the market for one main reason - it has a rich history in the establishment of the modern foreign exchange market. 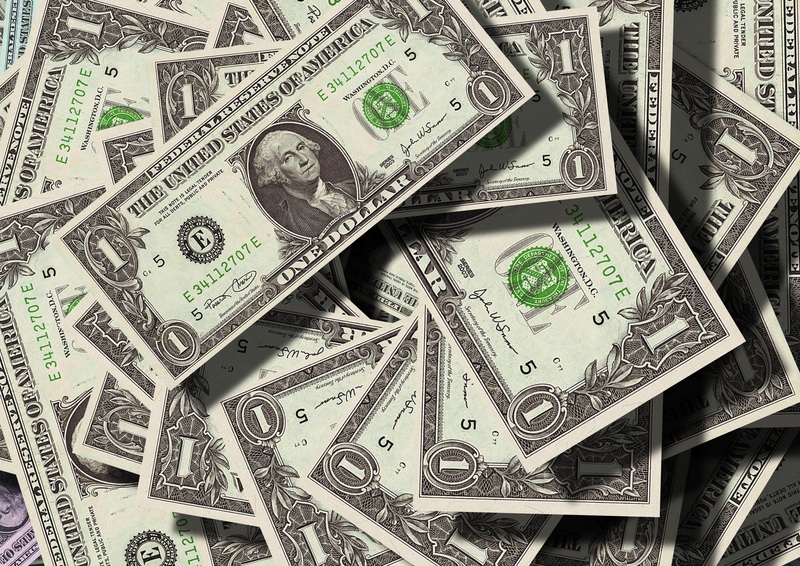 The dollar became the foremost currency in the world, especially after the world wars. After the establishment of a new foreign exchange dispensation in the 1940's the dollar was the only currency that was strong and stable enough for forex. Since then, the dollar has only continued to increase in demand and it is now paired with almost every country on earth. The currency is also used as a benchmark and an acceptable standard of trade where no common currency is in existence. Second on the list in the Euro. This currency has a high demand because of its dominance in one of the most economically productive areas of the world. The European market is effectively dominated by the Euro. This currency is also used as a benchmark by many countries in Europe and Africa. The currency thus has a huge clout even though it is relatively new in the market since it was established in the late 1990's. The Japanese Yen is the third-most demanded currency in the foreign exchange market and the most dominant currency in Asia. Japan has a strong manufacturing economy that has always seen the Yen predominate over other currencies in Asia. The Yen thus became the de facto standard currency in Asia in the 20th century and this tradition has continued into the 21st century. The Yen is also the go-to currency for other nations around the world who want to venture into the Asian markets. The stability of the Yen has allowed it to be dominant for many years. Traders are therefore attracted to the Yen since it has an important role to play in the dynamics of Asian economies. The GBP is the official currency of the United Kingdom. Even though most other countries in Europe accepted the Euro as their main currency, Britain continued to use its currency mainly for historical and cultural reasons. The British economy is relatively strong in the world and the pound sterling thus has a relatively high demand both regionally and globally. 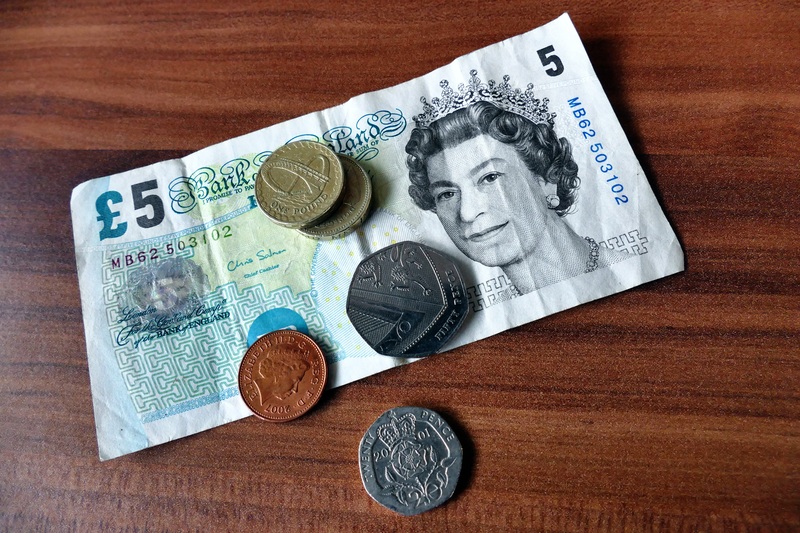 The pound sterling is a large reserve currency and it has been influential in the formulation of local monetary laws. The U.K. is expected to leave the EU before 2020 and this means that the pound will continue to be important in both European and global markets. The Canadian dollar is important in the foreign exchange market mainly because it is viewed as a commodity currency. Canada is a key exporter of items like crude oil and the local currency is thus pegged on the value of these commodities. This makes the Canadian dollar influential in regional and global markets. Most traders prefer to trade in this currency because it is volatile enough to guarantee earnings when the commodity markets move. Finally, the Swiss Franc is demanded by most nations in both Europe and the world because it is seen as a common link. The Franc is viewed in neutral terms mainly because of the global perspective of Switzerland itself. Switzerland is a country that has maintained an active role in monitoring the movement of the Franc in relation to world currencies. Many of the times when the other currencies in the world that are tied to commodity move, the Swiss Franc is relatively stable. This presents a great opportunity for traders who can depend on the discrepancy of this currency with other currencies in the world to make money.